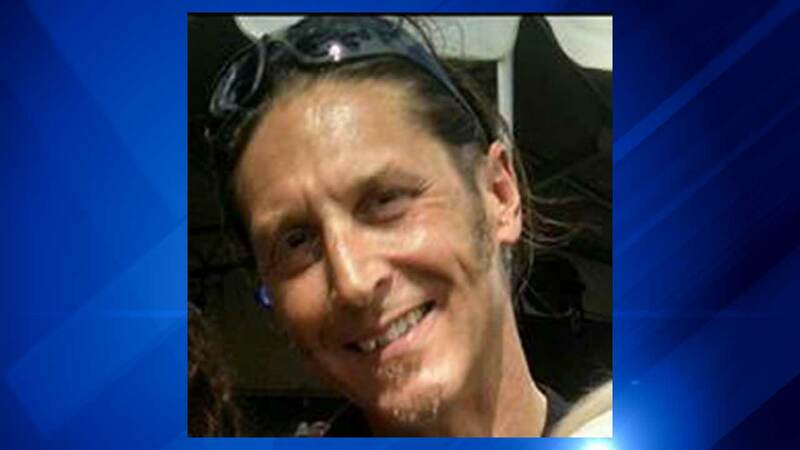 CHICAGO (WLS) -- A 50-year-old north suburban man is missing since attending the Chicago Air and Water Show on Saturday night. Steven Sanchez, of Hoffman Estates, was last seen around 8 p.m. Saturday in the area of Burnham Harbor. Half an hour later, Illinois State Police recovered Sanchez's motorcycle in the area of I-290 and I-94. Sanchez's cell phone was located with his motorcycle, but he was not located. He is described as being a white male, 5'10", weighing 180 pounds with brown hair and brown eyes. The Hoffman Estates Police are working with the Chicago Police and Illinois State Police in this investigation. Anyone with information that would assist in the investigation is asked to call the Hoffman Estates Police Department at 847-882-1818.